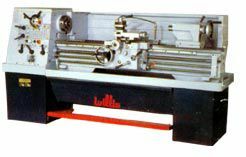 Willis geared head high precision lathes are equipped with hardened and ground bed-ways, headstock gears, and shafts. 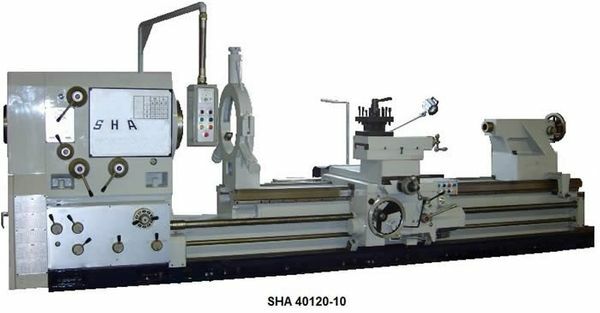 Willis conventional lathes with the standard gearbox, as well as Willis conventional lathes with electronic variable speed, are available from stock (Toledo, OH 43615 USA). NRTL approved machines available upon request.